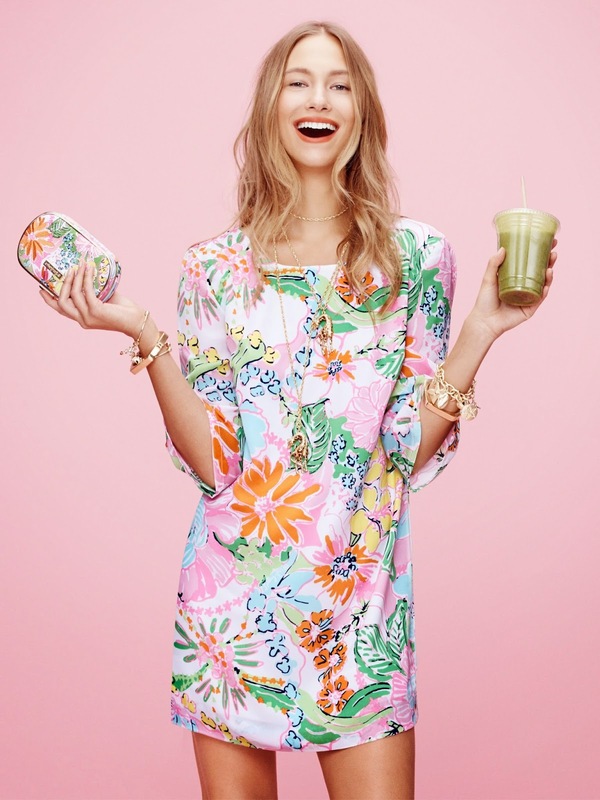 You may be thinking the colorfully printed world of Lilly Pulitzer doesn't match my mostly monochromatic style, but as a former Floridian, I've been a long closeted fan of Lilly Pulitzer. And since finding out that I was going to have a daughter, all things pretty and pink have been making their way into my shopping cart. 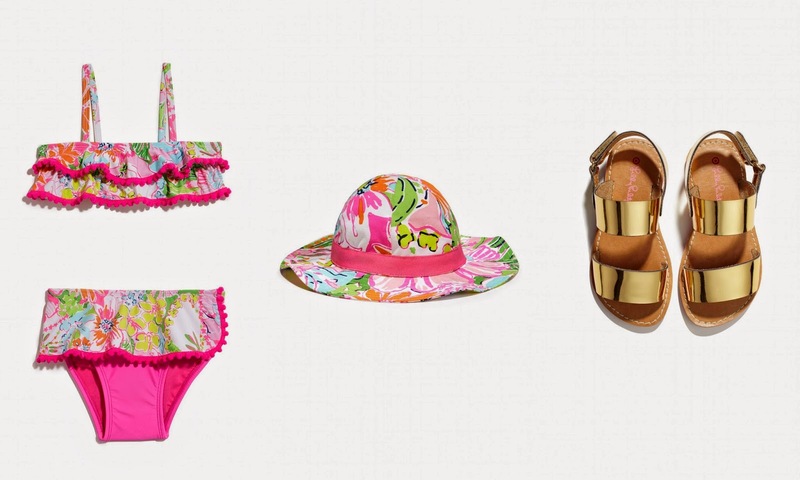 What do you think of the Lilly Pulitzer for Target collection? Shop it here.